Are you up to the challenge of the Triathlon, the ultimate tests of human fitness? With three elements – swimming, cycling and running – it pushes your body’s limits and the buzz you get from finishing is addictive. 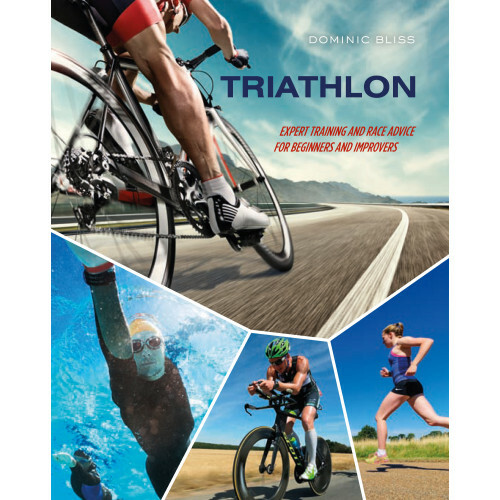 Here, sports journalist and triathlete Dominic Bliss explains why this event captures the imagination and how anybody with a modicum of fitness can complete this celebrated feat of grit and determination.